[Sota's] involvement in the project was instrumental in it achieving such a successful outcome. 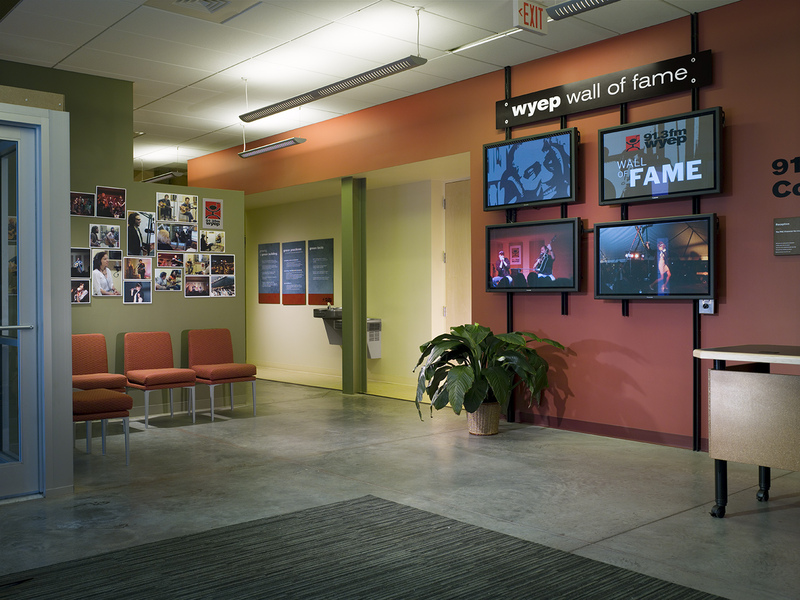 WYEP is a non-profit radio station that chose Sota Construction Services early in the design process. This was done to ensure that this fast track project would be built as green as possible and to meet the tight schedule and budget. The challenges of the site required deconstruction of existing buildings, 75' deep piles, and close coordination on this dense urban site. 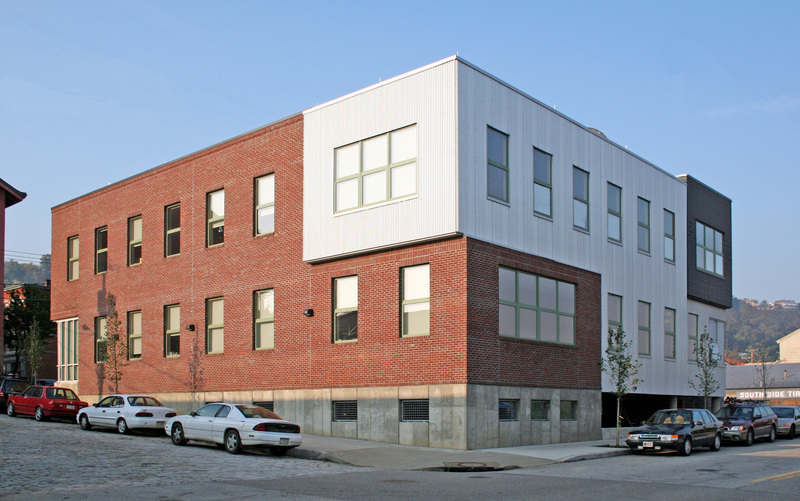 Sota worked with dggp Architects (now FortyEighty Architecture) and Steven Winter Associates to evolve a thermal envelope that was highly efficient yet met the budget. 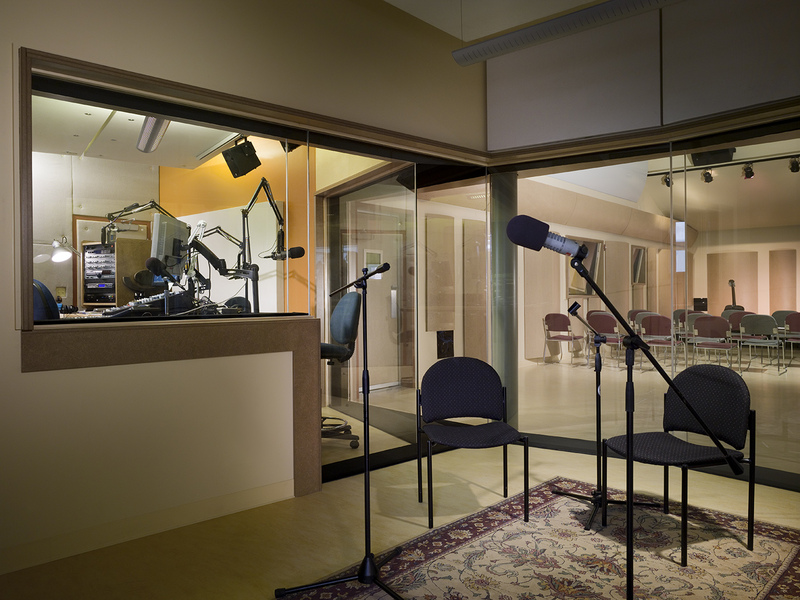 The requirements for acoustical isolation at the broadcast studios have also been met with innovative, cost-effective methods as well. Green features of the building include energy savings; the building will use 30% less energy than a new building designed according to current energy codes. 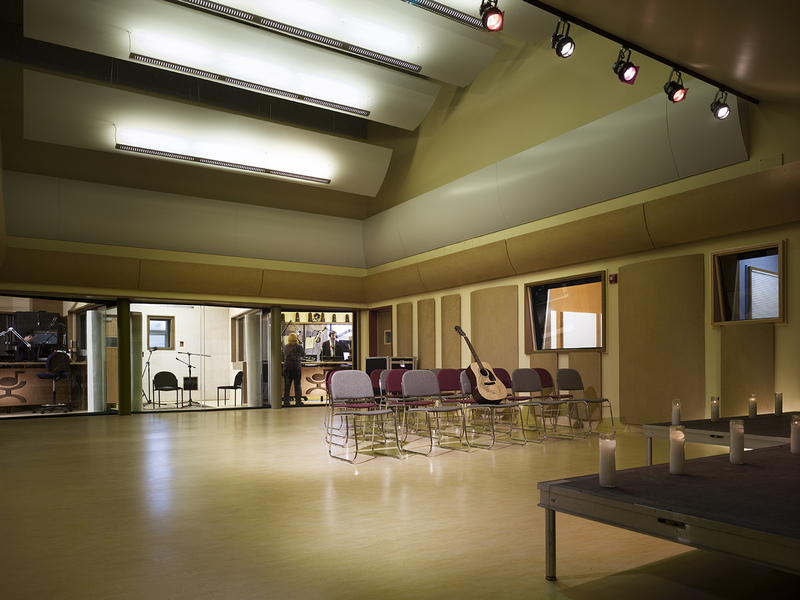 Low VOC paints and adhesives, recycled construction waste, and a fresh air system help make the staff even more productive among other items. 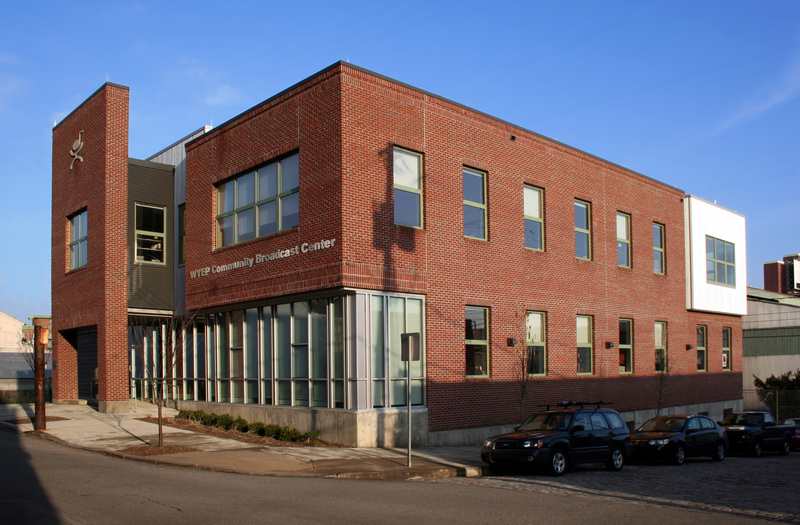 The project has won a LEED Silver certification from the United States Green Building Council. All of the Sota staff were patient, understanding and exceptionally respectful to all the residents, families and staff through the course of the entire project.